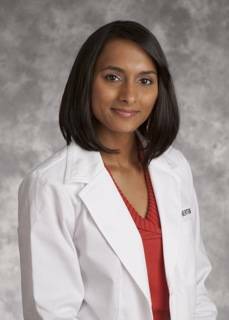 Dr. Hina Ilyas Robertson graduated from The University of Texas in Austin with a Bachelor’s in Biochemistry. She graduated from the University of Houston College of Optometry where she was recognized for her case study on Waldenström Macroglobulinemia. She is involved in various community activities throughout the North Dallas area. She enjoys participating in vision screenings targeting the underprivileged population in the Dallas area and volunteering her time and expertise in events such as Special Olympics, Kids Vision Fest, and Lions Club Vision Bus Screenings. Between seeing her patients at Texas State Optical and volunteering her time, she even ran the Texas Marathon.